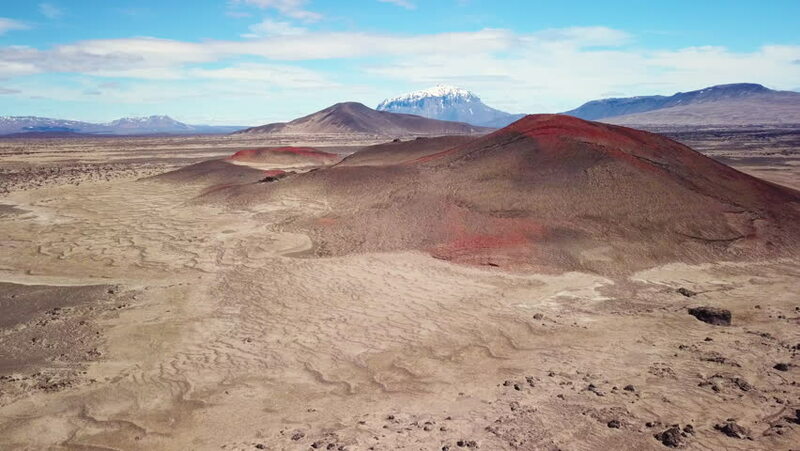 4k00:35Aerial, Moon Landscapes At Paso Sico, Chile - cine version. This clip is available in three different gradings - native 10Bit HLG (H265) or flat, cine grading and neutral grading. hd00:14The aerial view of mountain with scant snow in desert at high altitude above sea level with the background of clear blue sky in Bolivia. 4k00:48Aerial, Salar De Pocitos, Argentina - cine version. This clip is available in three different gradings - native 10Bit HLG (H265) or flat, cine grading and neutral grading. 4k00:27Scenic landscape in California, United States. Desert, mountains, sand dunes. Arid southwestern. Aerial view, from above, drone shoots.